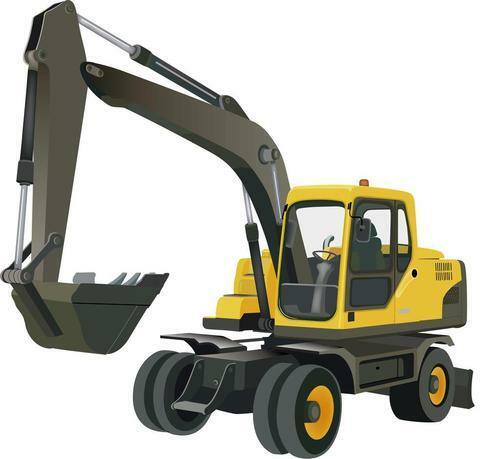 This is a COMPLETE Service Repair Manual for the HYUNDAI R210W-9AMH WHEELED EXCAVATOR. This manual contains deep information about maintaining, assembly, disassembly and servicing your HYUNDAI WHEELED EXCAVATOR. THIS MANUAL CONTAINS INFORMATION AND DATA TO THIS MODEL. HAS SPECS, DIAGRAMS, AND ACTUAL REAL PHOTO ILLUSTRATIONS, AND SCHEMES. THESE SHOP MANUAL IS AS GOOD AS IT GETS FOR DIAGNOSING, REPAIRING, AND MAINTENANCING HYUNDAI MACHINERY. ALL MANUALS ARE WINDOWS 8, WINDOWS 7, VISTA32 AND 64, XP, ME, 98, NT, 2000 COMPATIBLE AND WORK WITH MAC! Save Money $$$ By doing your own repairs! These manuals make it easy for any skill level WITH THESE VERY EASY TO FOLLOW, STEP-BY-STEP INSTRUCTIONS! Do you want to become a reseller/affiliate and get 1.0% provision? HYUNDAI R210W-9AMH WHEELED EXCAVATOR SERVICE REPAIR MANUAL hyundai, wheeled excavator;repair manual;service manual;hyundai r210w-9amh wheeled excavator 278721918 21.99 repair-manuals-center Fresh Download Available!